CatalystOne as we know it today was founded in Norway in 2003. Led by company CEO Avtar Jasser, CatalystOne has, over the years, grown from a small startup offering digital support for Performance Management, to a widely-recognised and highly sough-after vendor for Human Capital Management solutions. The product scope at CatalystOne is continually evolving, as is our customer base and the countries in which we operate. As of today, we have offices in Sweden, Norway, Denmark, and India, and we have customers across the Nordics and far beyond in both the public and private sectors. 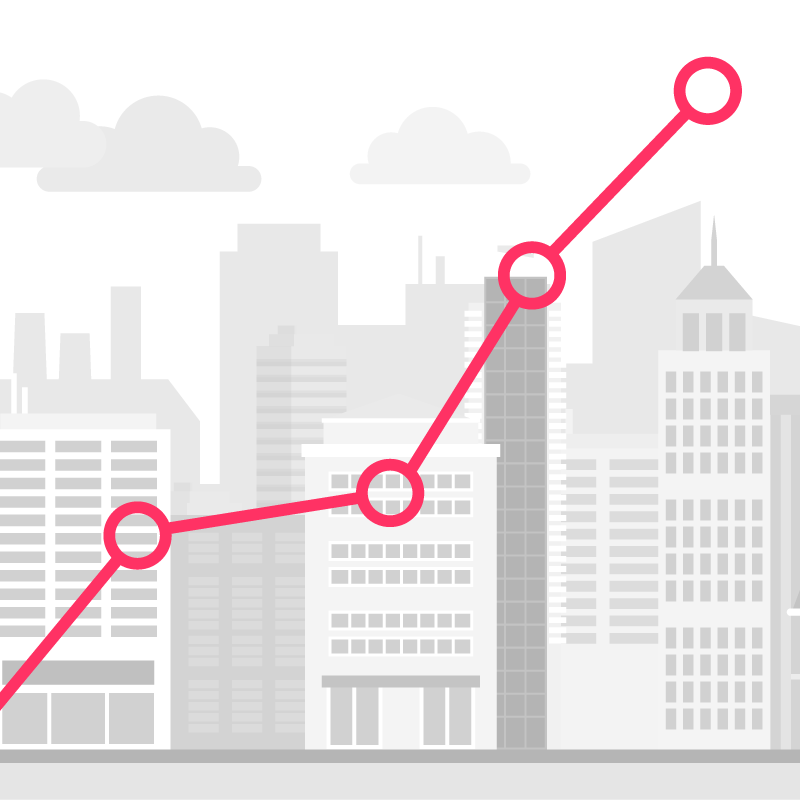 CatalystOne Solutions has enjoyed remarkable growth over the years. But our mission isn't only to grow bigger, but to continually provide an outstanding product with valuable support to all our customers. Thanks to our first-class employees, we're growing each and every day - not just in numbers, but also in knowledge, skills and experience. And as much as we've achieved so far, we're aiming higher still. We're an HCM vendor you can count on today, and we'll continue to be an HCM vendor you can count on in the future. Over the years, the CatalystOne brand has changed and developed, but our core values and culture have remained the same. We've simply undergone a visual evolution as the company has matured and grown. In early 2019 we updated our logo and brand identity to reflect that today's CatalystOne is a modern, innovative, and colourful company, with a large group of employees who are all brilliant, compassionate, and unique. We wanted our brand to highlight that. If you want to download our logo or images to use in press material, feel free to visit our press site. 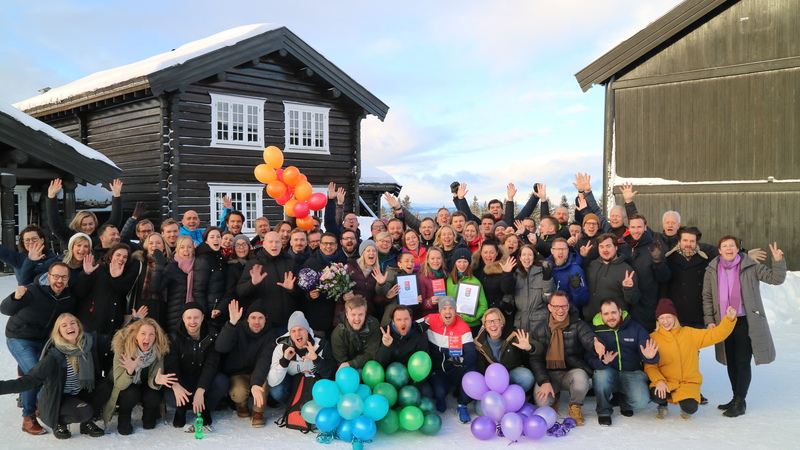 When Great Place To Work® revealed their Top 10 list of Norway’s best places to work in 2018, we ranked 6th for our category . “We are thrilled to be recognised by Great Place To Work®. We are happy that our focus on company culture, careful recruitment, and people processes is being recognised. The greatest reward is, however, to share this with all our employees who are the heart and soul of the company. – Camilla Hydén, VP People & Culture.